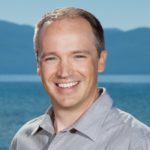 Dave Westall is an experienced Lake Tahoe and Truckee Realtor providing clients with professional consultation and exceptional results. 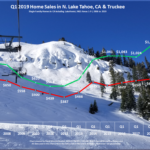 As the premier Lake Tahoe Realtor, Dave helps his clients achieve their real estate goals by listening to their needs, educating, and providing insight into the various intricacies of the Lake Tahoe Real Estate markets. 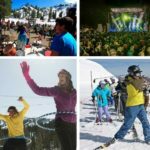 Dave is always available for his clients and looks forward to exceeding expectations. 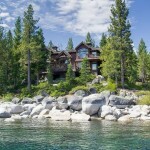 When purchasing Tahoe real estate, let Dave Westall be your guide. 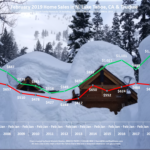 Contact Dave at (530) 448-9882 or Dave@WestallRealEstate.com for any help or question you have when purchasing Lake Tahoe real estate.